Adult Non-ICU Care and Emergency Dept. It has been 10 months, and I just keep waiting for it to straighten itself out. I could not read, concentrate on TV or even complete my application for my next round of family practice boards. To me, it was like the slow rebooting of a computer. I was diagnosed with ICU Syndrome while in the ICU, but they said it would go away!! In my mind, I was plotting my escape to home, thinking I could pick at the threads of the imagined sewn elastic restraints and set myself free. After I was extubated and sedation was discontinued, I continued to have paranoid delusions about the nurses wanting to harm me. I sent your website to my family and it has changed my wife’s opinion about me. There is something about knowing that I am not alone and it isn’t my fault that makes a difference. At the forefront of discovery and innovation, improving lives of people affected by critical illness. We advance knowledge, education, and models of care for people affected by critical illness. My primary area of scientific focus is medical image processing and large scale data analysis. While my academic home is in electrical engineering, my training is in biomedical engineering and 3-D radiological image analysis. I seek to connect the image processing methods with both the medical physics underpinning of the data and their clinical applications. I currently direct the Vanderbilt University Institute of Image Science’s (VUIIS) Center for Computational Imaging (VUIIS-CCI) and the VUMC ImageVU Initiative. 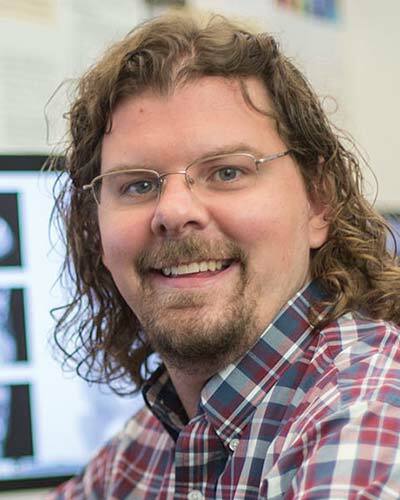 My VUIIS team has constructed a university wide medical image processing system that links closely with the university’s high performance computing center for automated processing of structural, functional, and diffusion MRI data (including tensor and high angular resolution diffusion imaging). ImageVU has captured over a half billion images and is providing data, computation, and processing infrastructure to investigators across VU and VUMC who are driving discoveries with big data. My lab, the MASI lab, works to optimize, evaluate, and standardize acquisition and analysis of imaging, especially diffusion tensor imaging (DTI) and seeks to define community standards for multi-site DTI protocols. My overarching goal is to combine image-processing technologies and electronic health data to improve understanding of individual anatomy and personalized medicine.